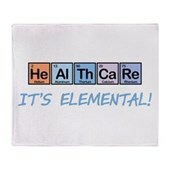 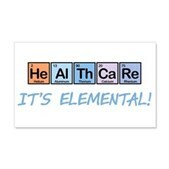 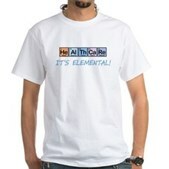 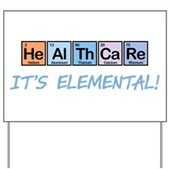 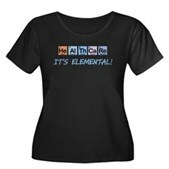 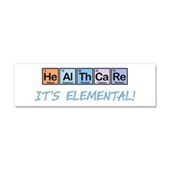 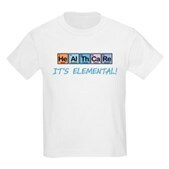 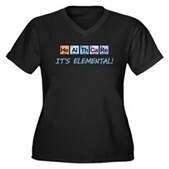 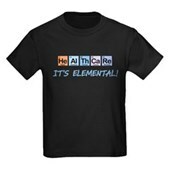 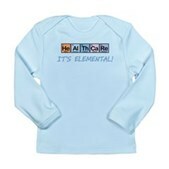 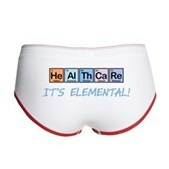 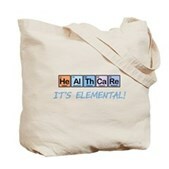 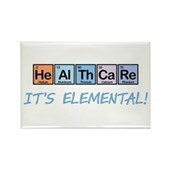 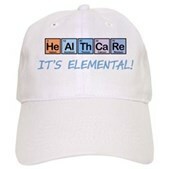 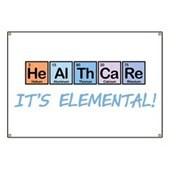 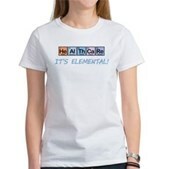 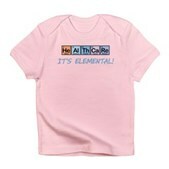 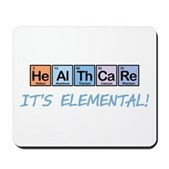 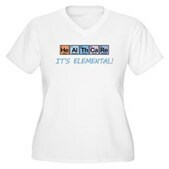 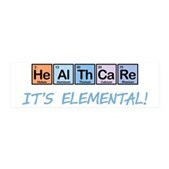 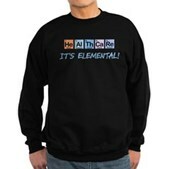 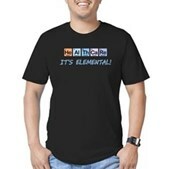 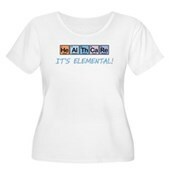 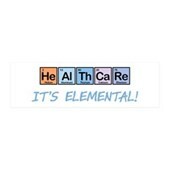 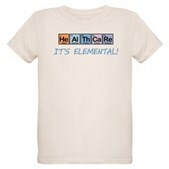 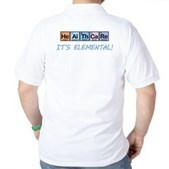 This design is the word Healthcare written out using elements from the periodic table on colorful squares. 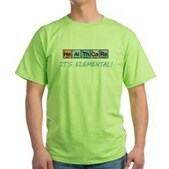 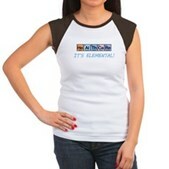 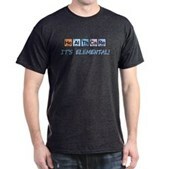 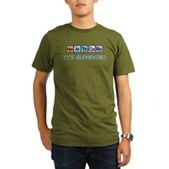 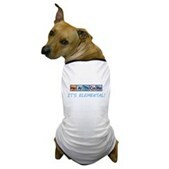 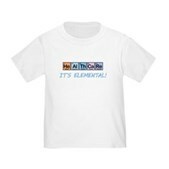 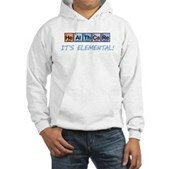 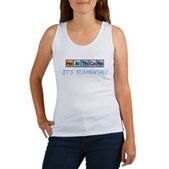 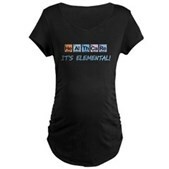 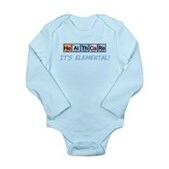 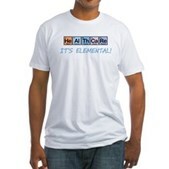 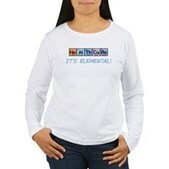 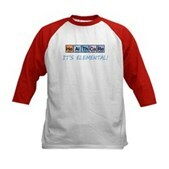 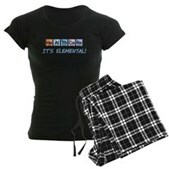 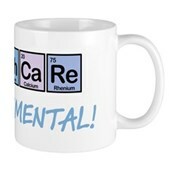 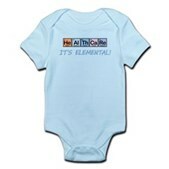 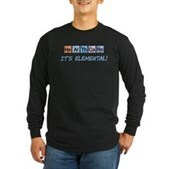 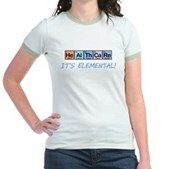 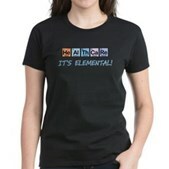 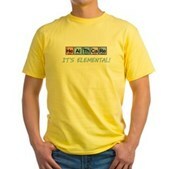 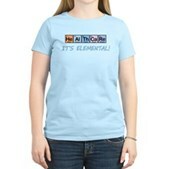 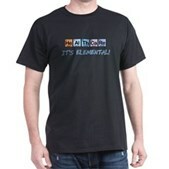 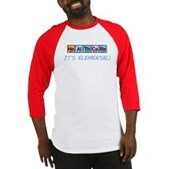 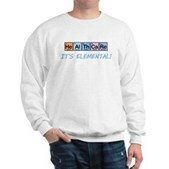 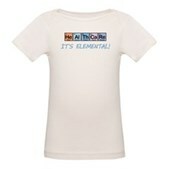 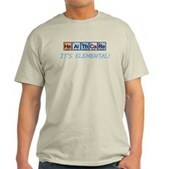 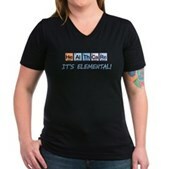 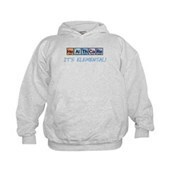 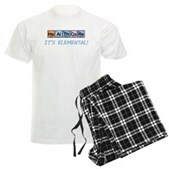 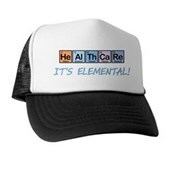 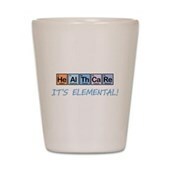 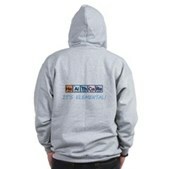 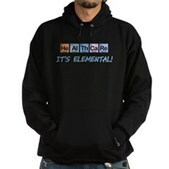 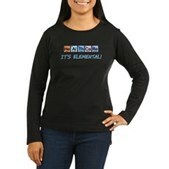 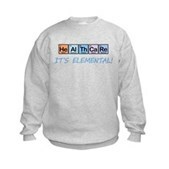 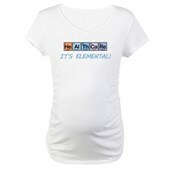 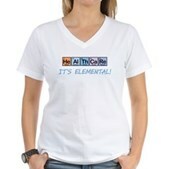 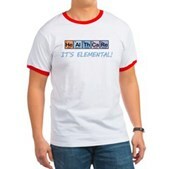 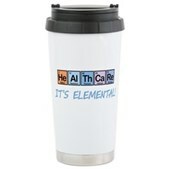 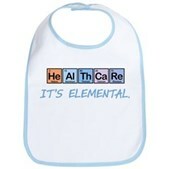 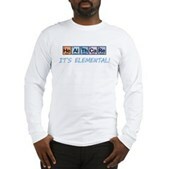 Underneath in whimsical text it reads It's Elemental! 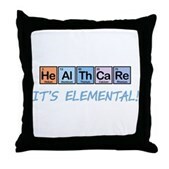 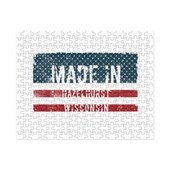 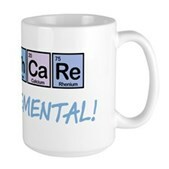 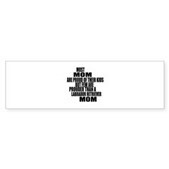 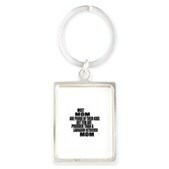 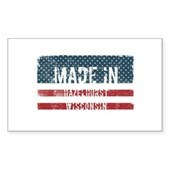 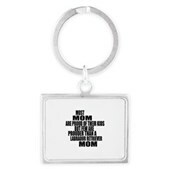 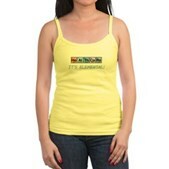 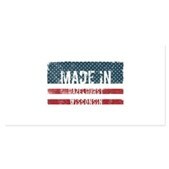 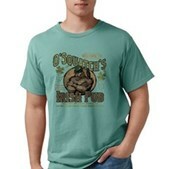 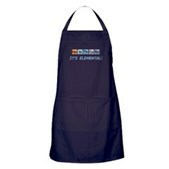 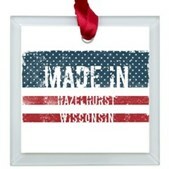 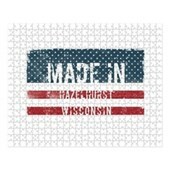 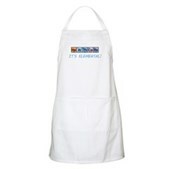 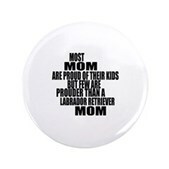 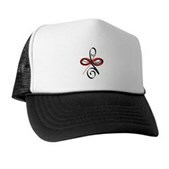 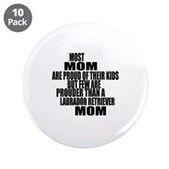 Support healthcare reform with this original from Leftique.